Haste! 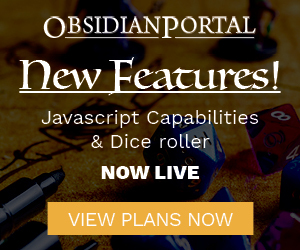 Reaper Bones 2, Numenera Licensing, Reforging Updates! None, on with the show! This one’s a juicy one!